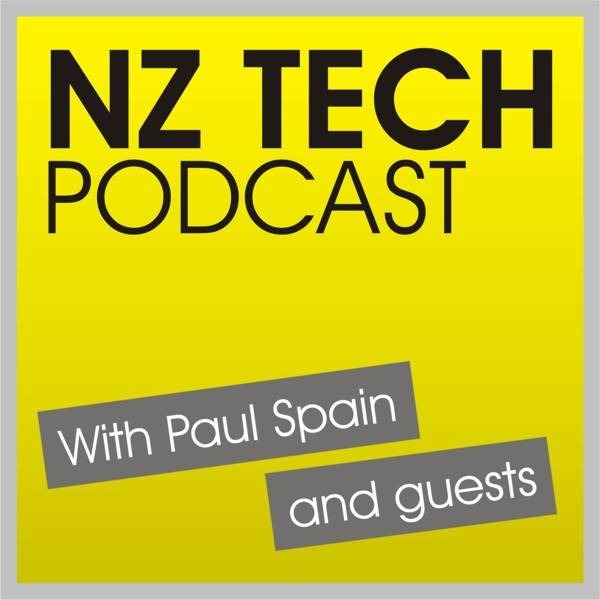 This week we discuss the news of the week including Telecom NZ’s 4G LTE announcement, Vodafone’s UFB and TV launch and Kim Dot Com’s comments about NZ’s internet. Also featured are new tablets from Dell and a taste of the new HP Microserver. 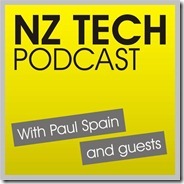 This episode produced and hosted by Paul Spain (@paulspain) with guests Paul Brislen(@paulbrislen), Bill Bennett (@billbennettnz) and Neil Hand (Dell).